I also have a summary up for this here. 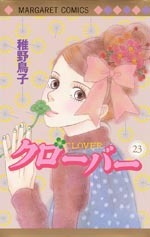 This is a detailed summary of Clover vol. 23 by Chiya Toriko. Don't click through if you don't want spoilers. 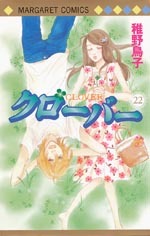 This is a detailed summary of Clover vol. 22 by Chiya Toriko. Don't click through if you don't want spoilers.